Red Heart with Love (worsted weight) in Mango,unknown acrylic yarn in a bright green using Drops Extra pattern 0-966. 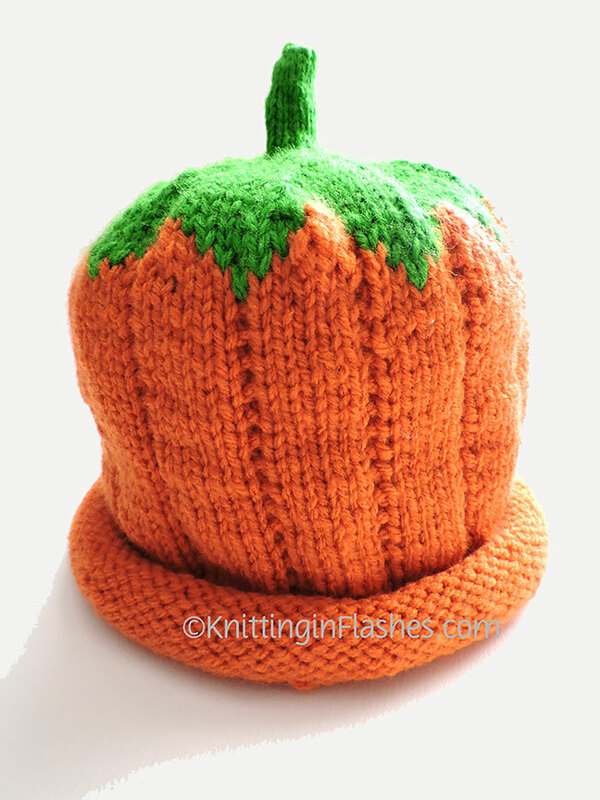 Since the with Love yarn is worsted and the pattern calls for a DK weight, I used size 5 (US) needles on this hat and made it a bit larger using the 90 stitch directions even though the first hat I made followed the 96 stitch directions. 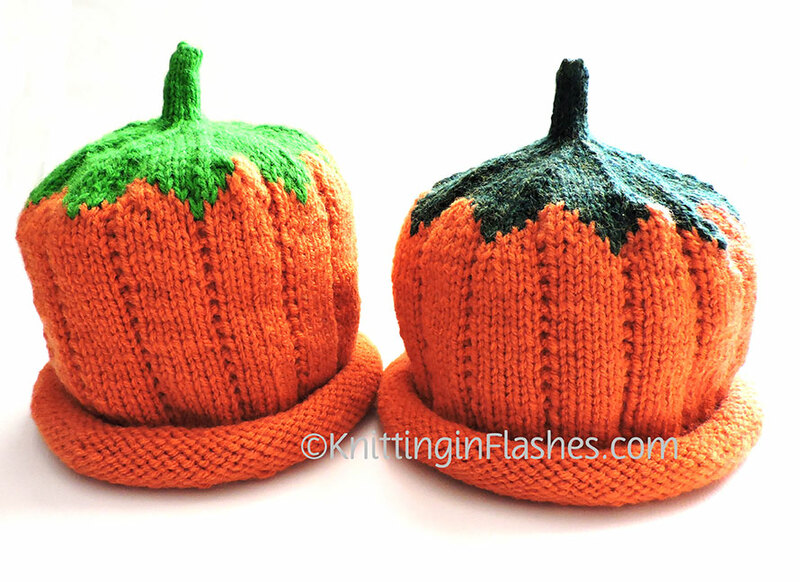 The larger needles and fewer stitches resulted in a larger hat. 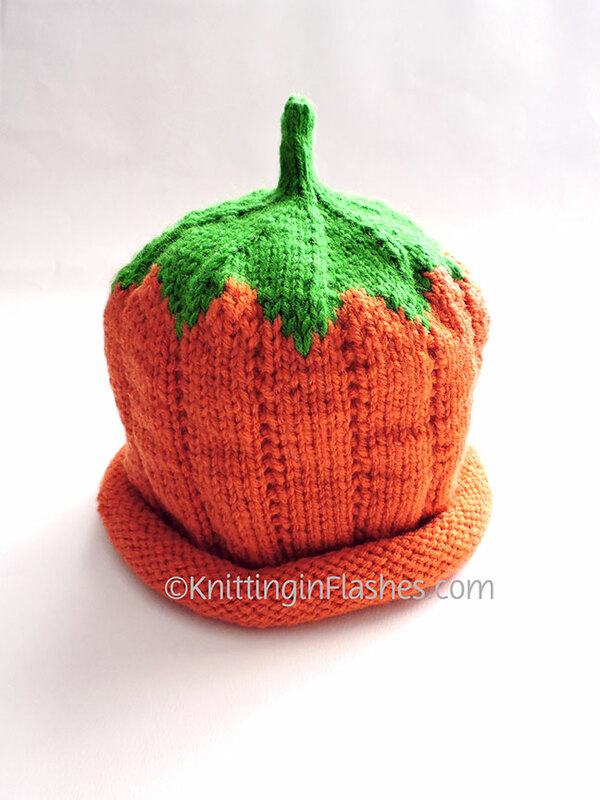 This entry was posted in finished object, grandkids, knit, knitting, knitting pattern, yarn and tagged finished object, grandchildren, hat, hats, knit, knitting, pattern, yarn by Patti_is_knittinginflashes. Bookmark the permalink.